Love the way the feet are just hitting the water. Nice shot! 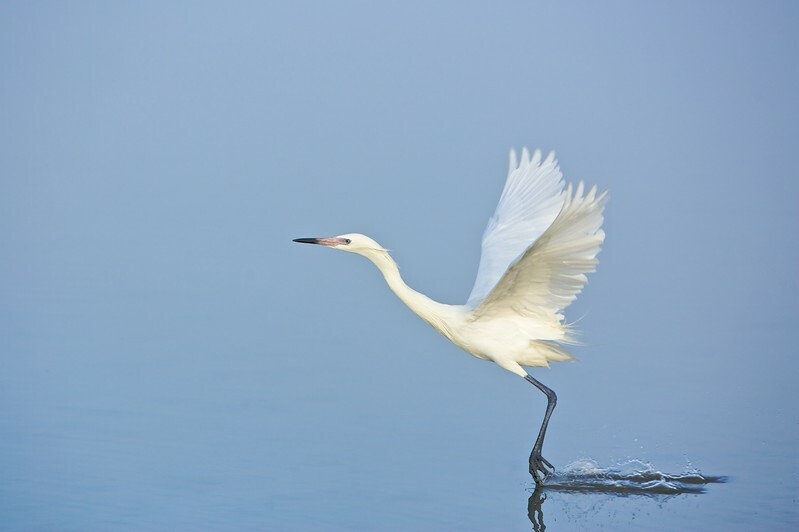 Hello Jean-Luc, very nicely composed, sharp shot of this Egret. Very nice timing on the shot. Thanks.